What a wonderful piece of equipment. 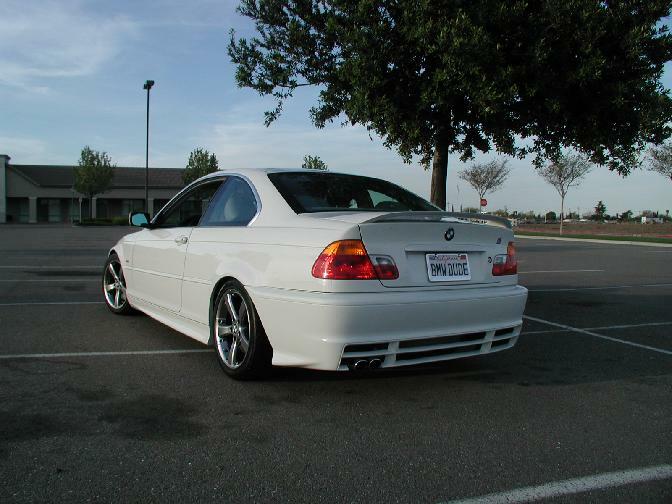 245 HP From a 3.0 Liter V6 with Billstien PSS9 adjustable coil over and dampening adjustable shocks. Sway Barbarians by UUC round out the suspension and make this thing ride as flat as can be. 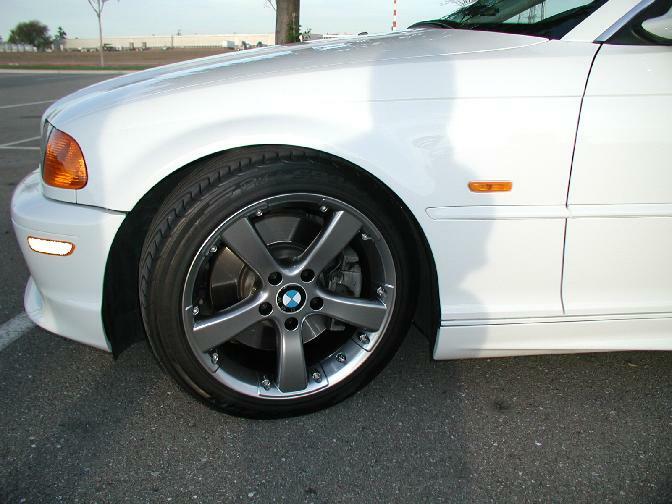 The Rims are 17X8 Mille Miglia Evo5 Sports with a Satin finish. Wrapped around them are Michelin 225X17X45 in front and 245X17X40 in the rear. 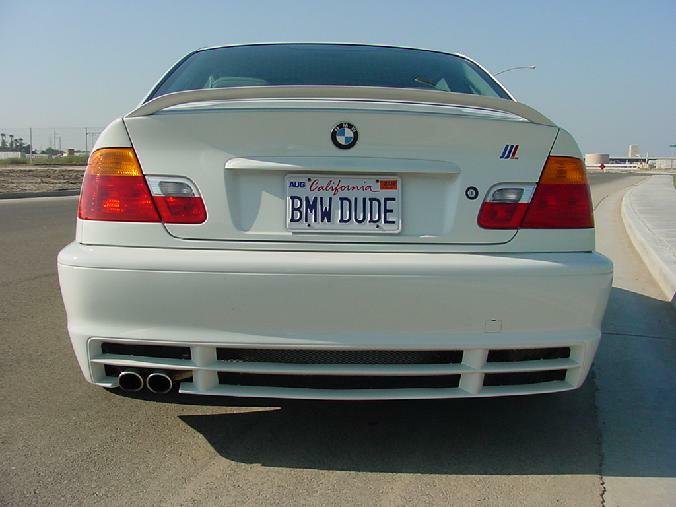 Just recently (BimmerFest 2003) I won a Eurobahn SuperChip. 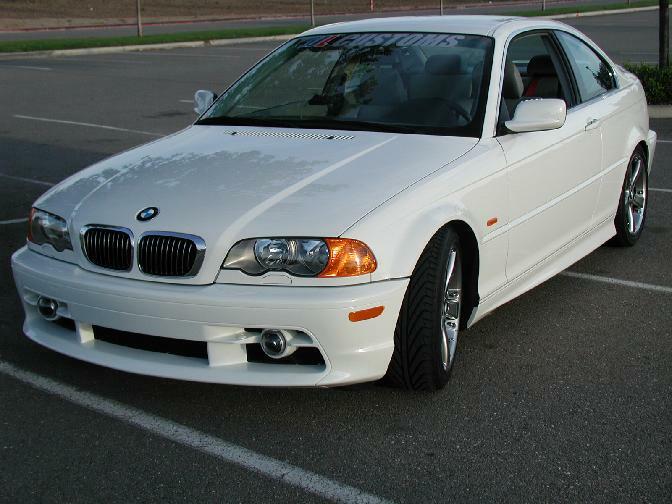 They say with a cold air intake and the chip I have increased by 20 HP. With a B&B exhaust it will take it another 10 hp. There are no engine modifications yet but be assured as I get them I will fill you in on what's going into the power-plant. 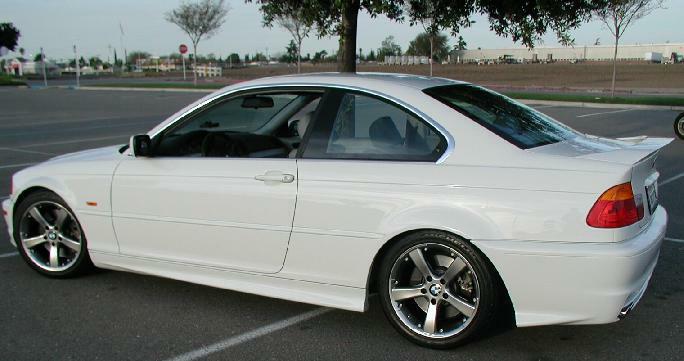 The outside is virtually unchanged from the factory except for the BMW factory ground effects. I plan to tint the windows but that is about all I want to do to the appearance of the machine. You got to admit it looks great without anything done to it but a low stance and wheels. See the rest of my toys by following this link from weingand.net.